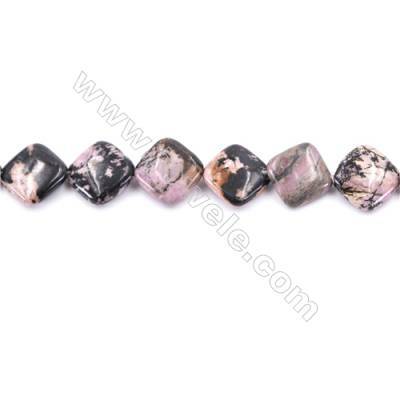 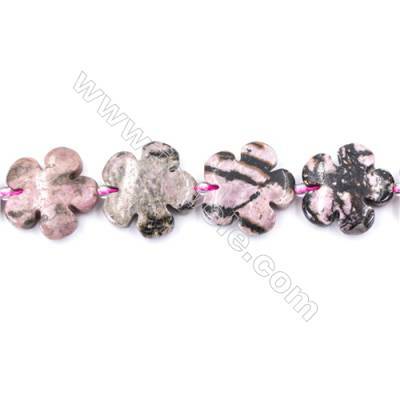 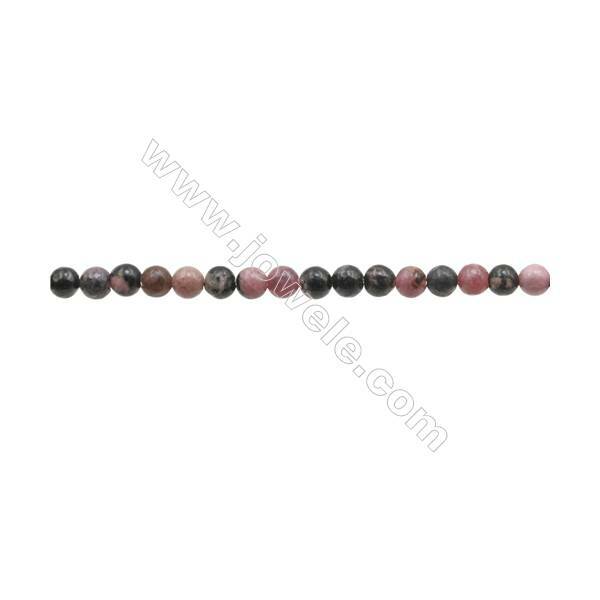 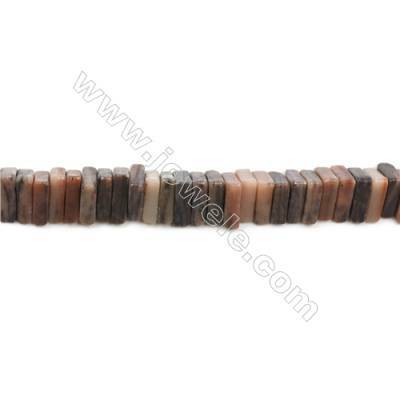 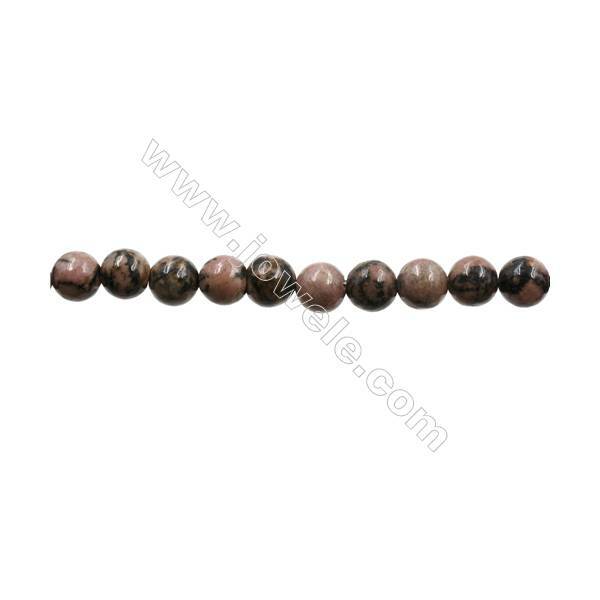 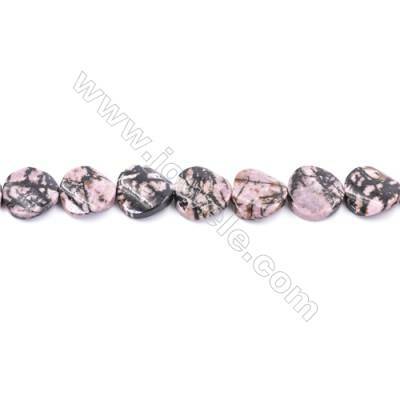 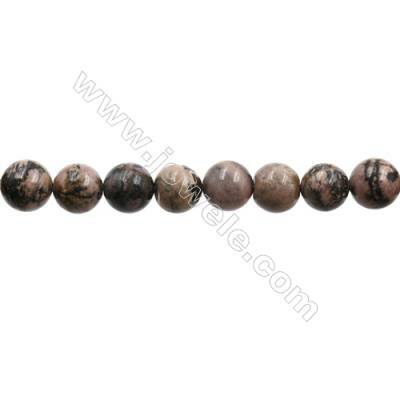 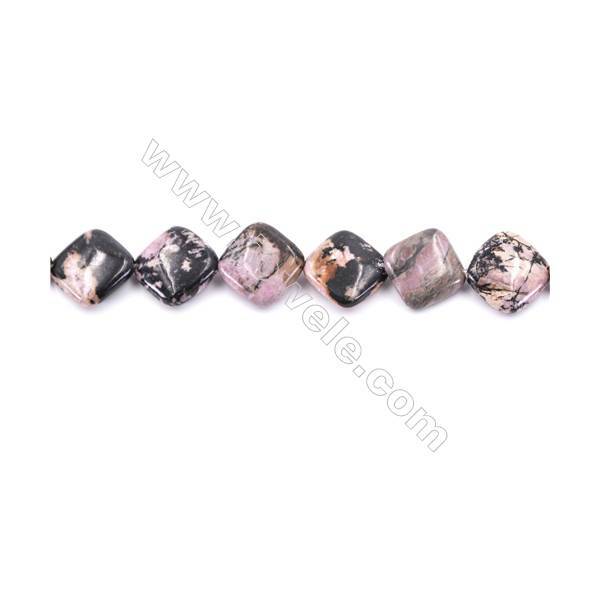 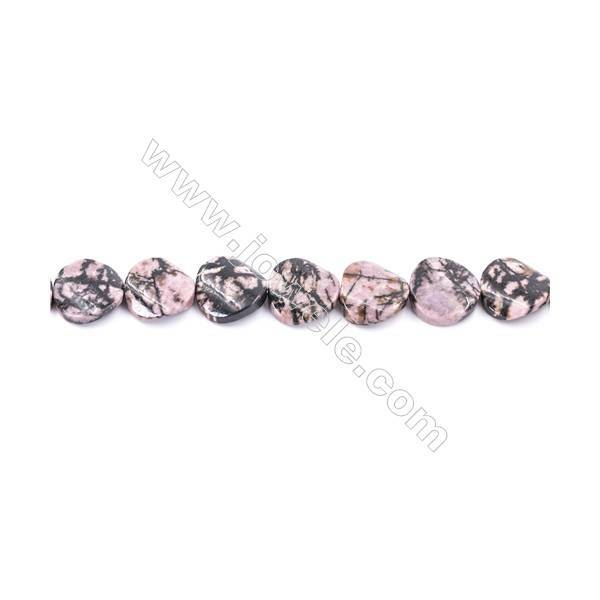 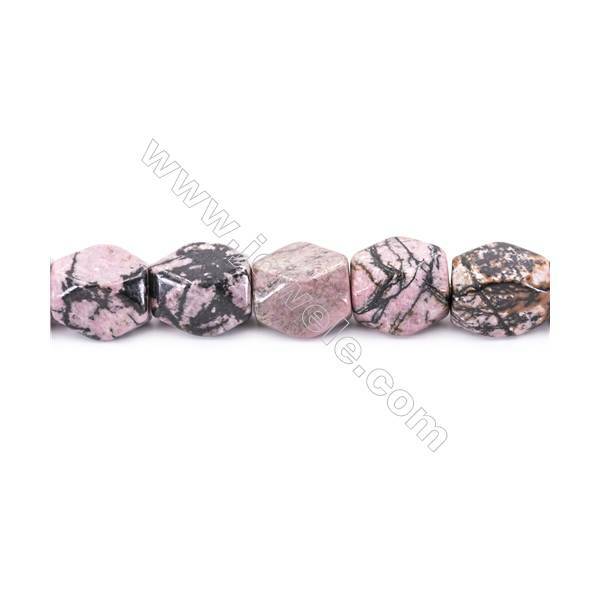 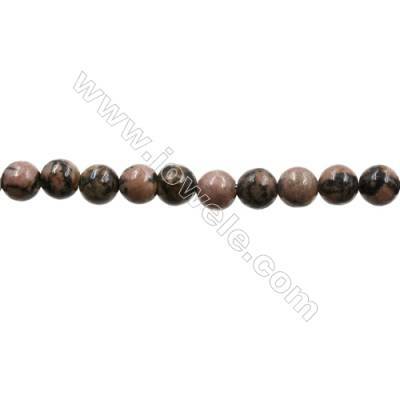 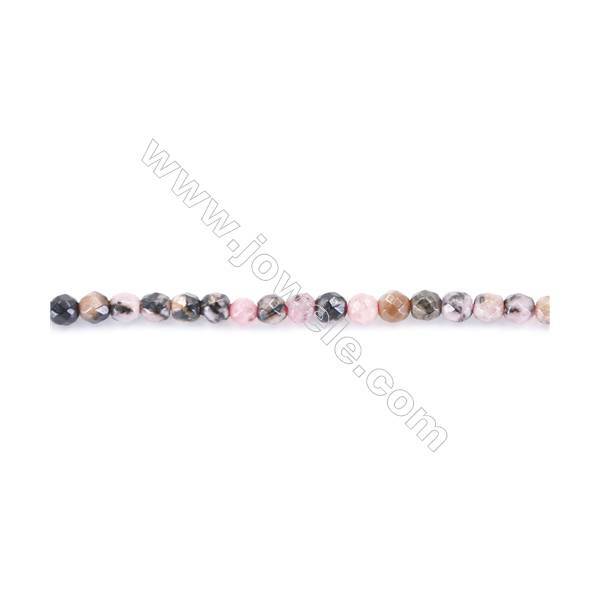 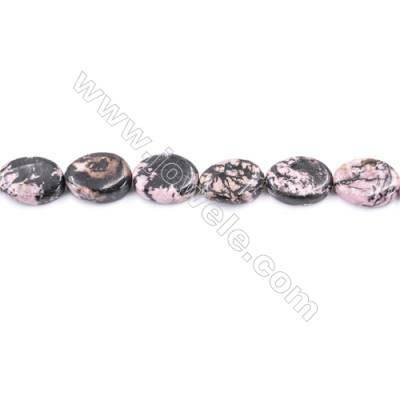 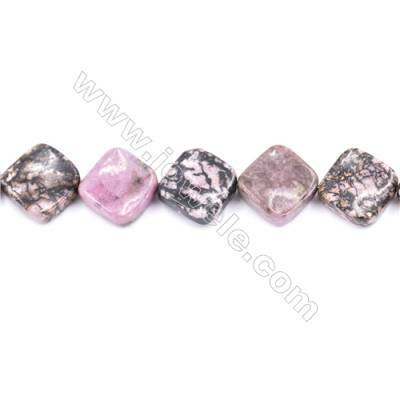 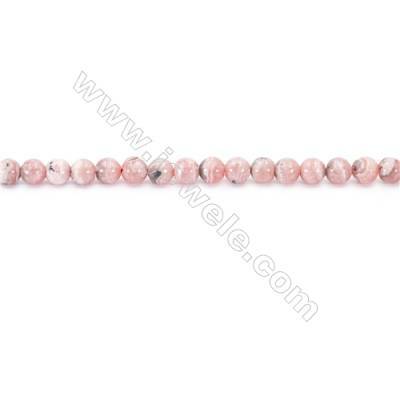 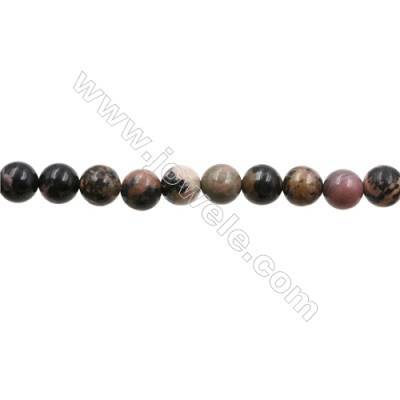 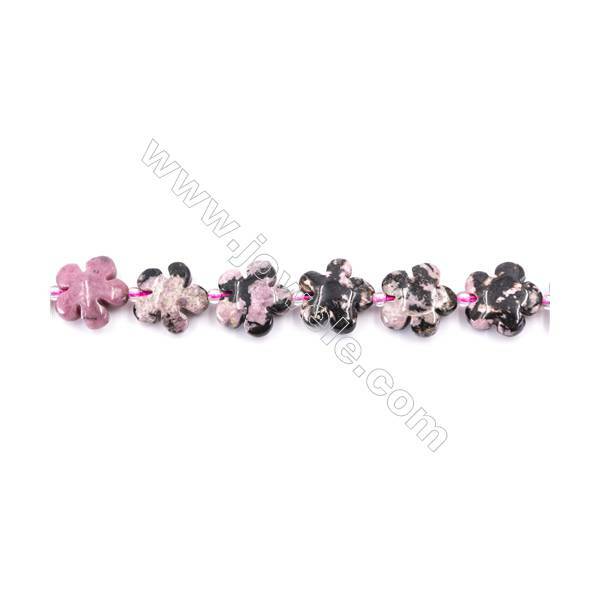 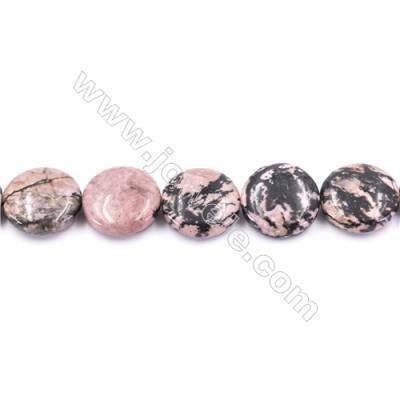 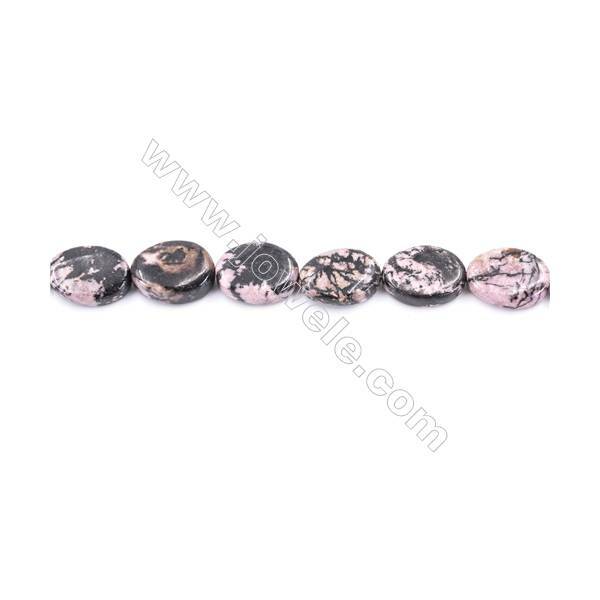 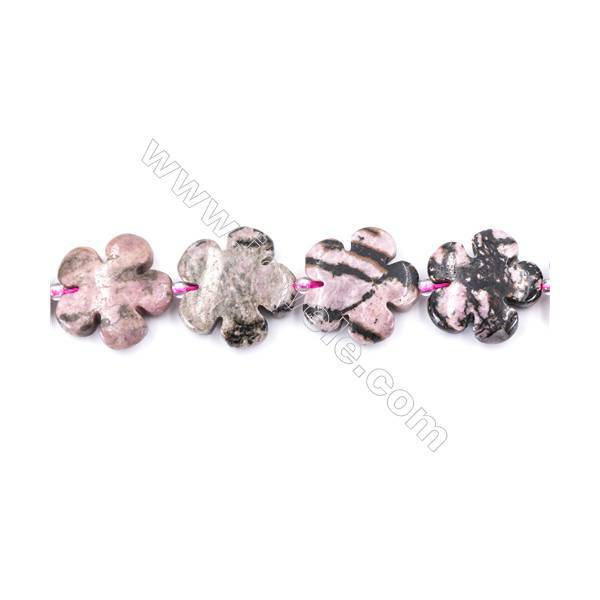 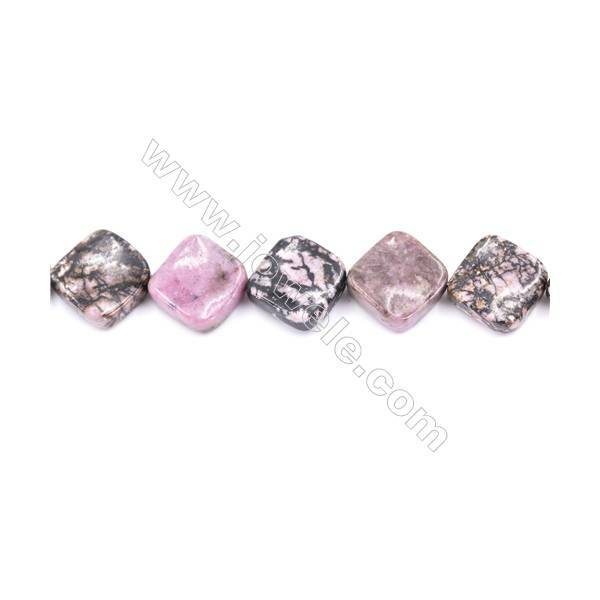 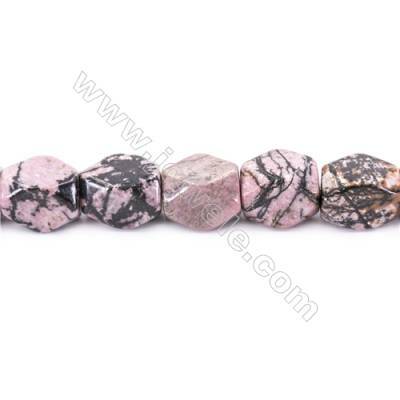 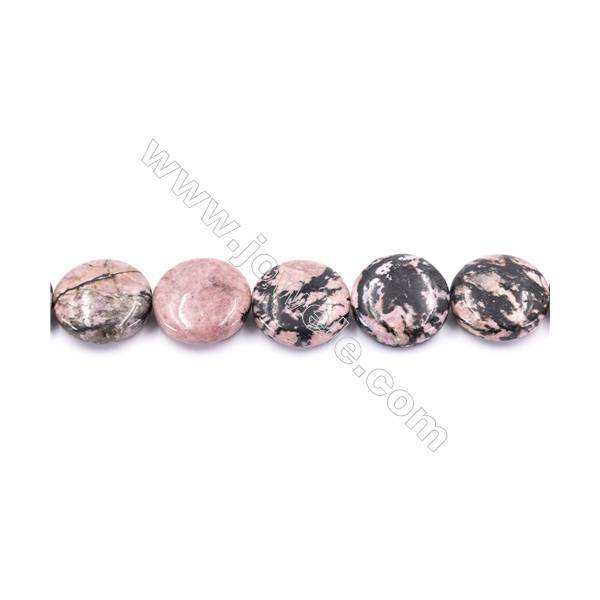 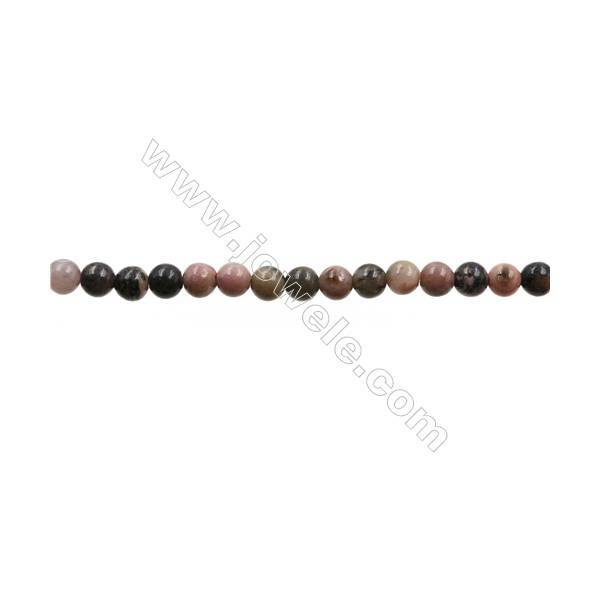 Rhodonite is a rose pink to dark red gemstone with black dendritic inclusions. 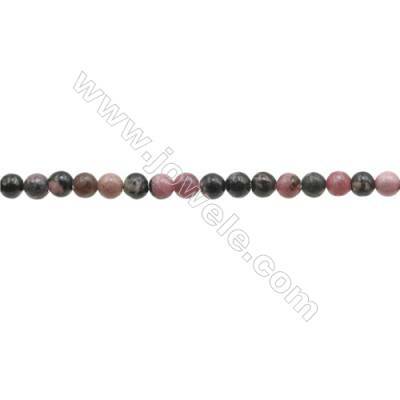 It is a manganese silicate, and a member of the pyroxenoid group of minerals.Rhodonite crystals are known for their capacity to bring emotional healing and to release blocked energy from within the heart chakra. 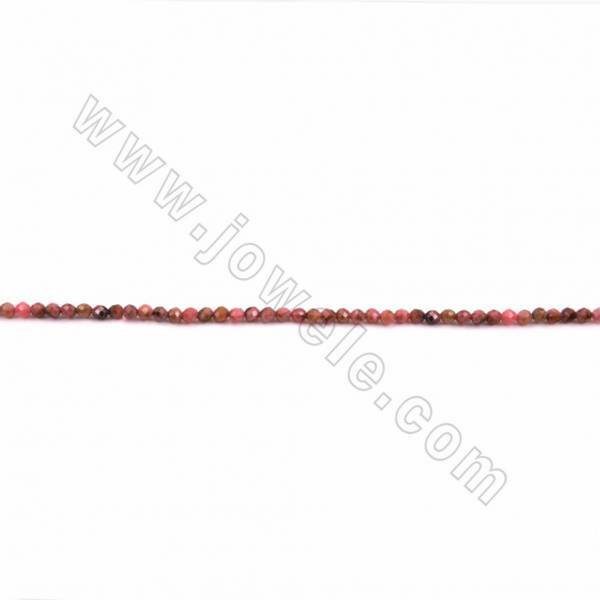 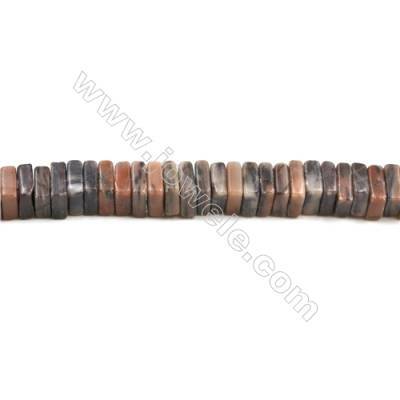 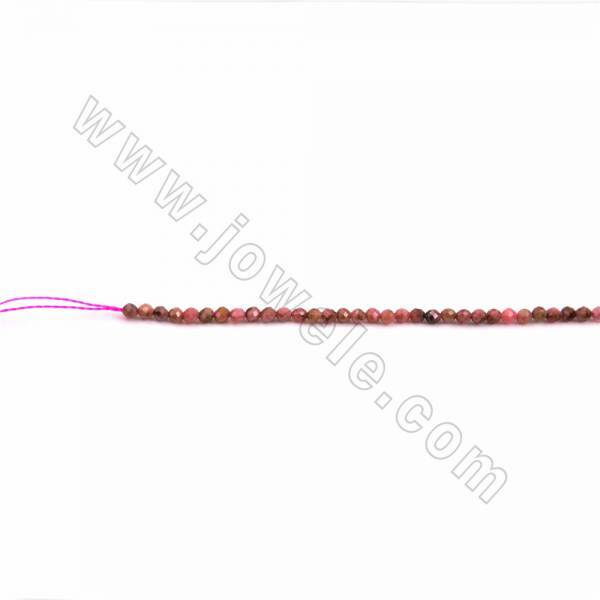 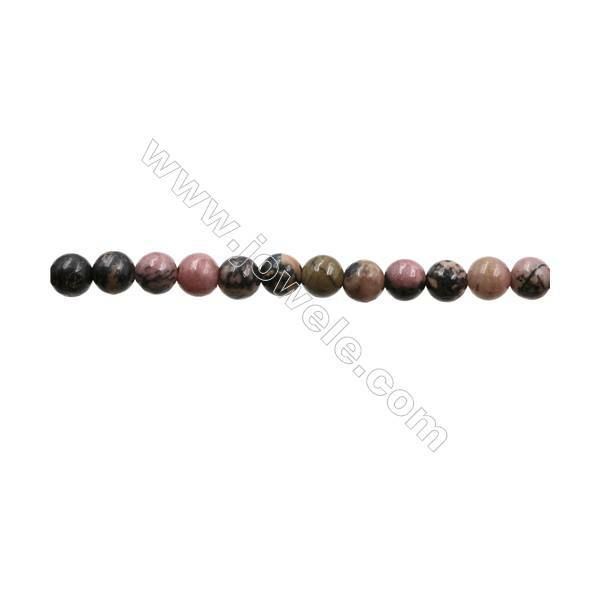 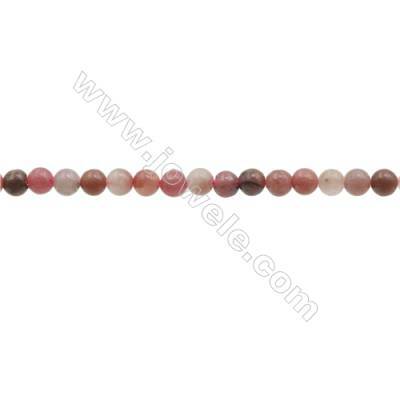 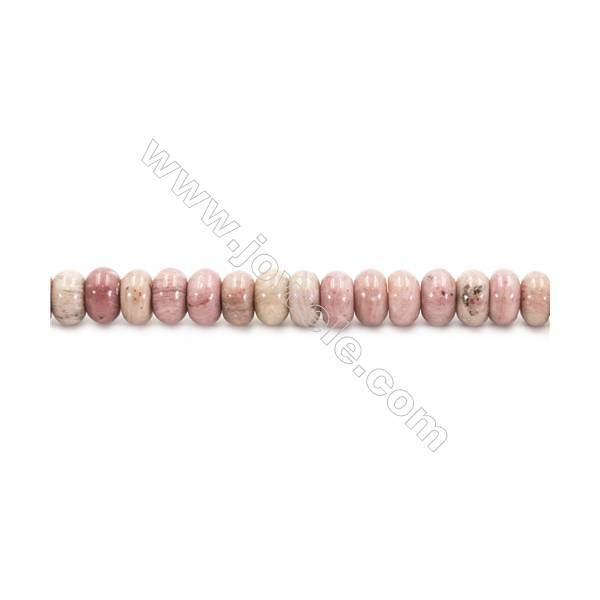 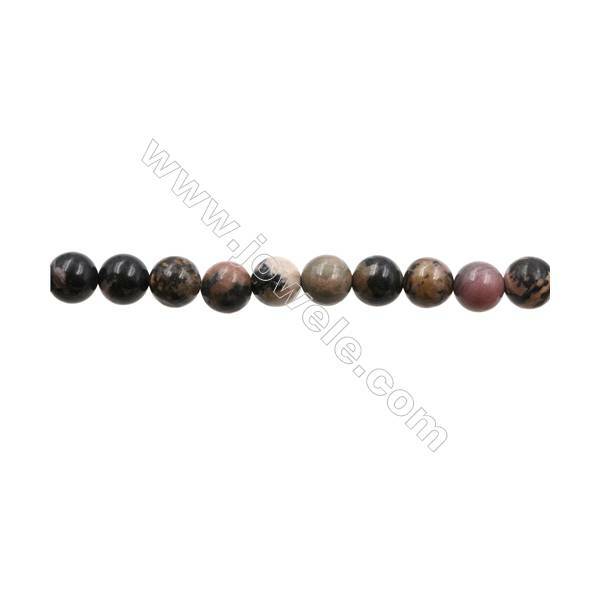 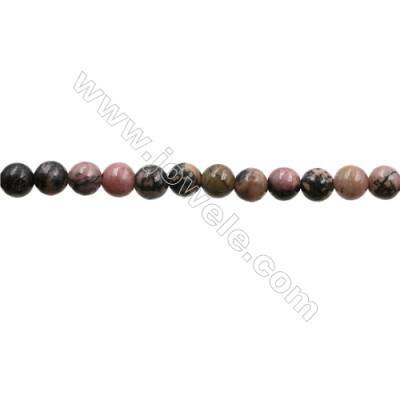 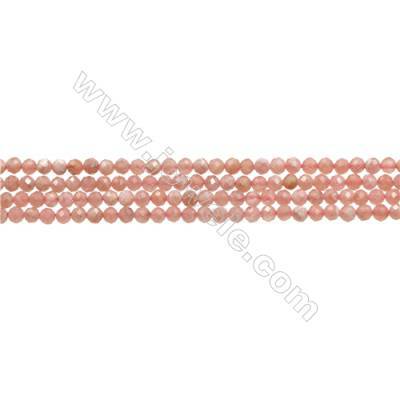 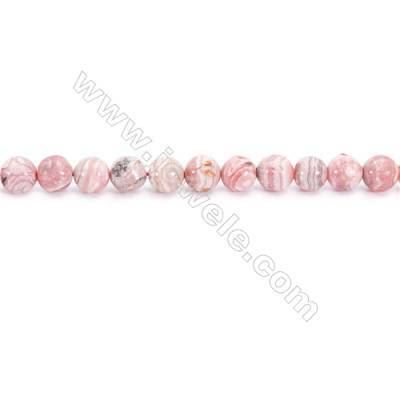 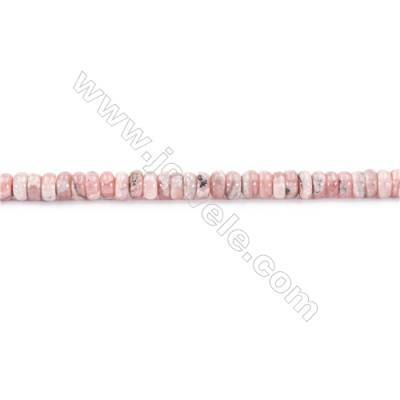 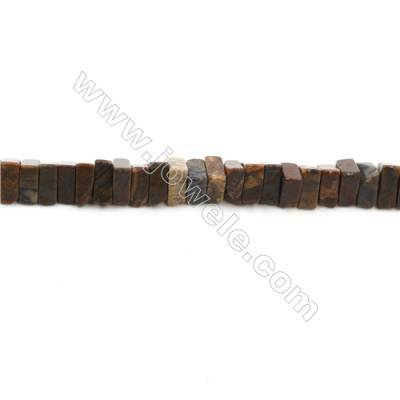 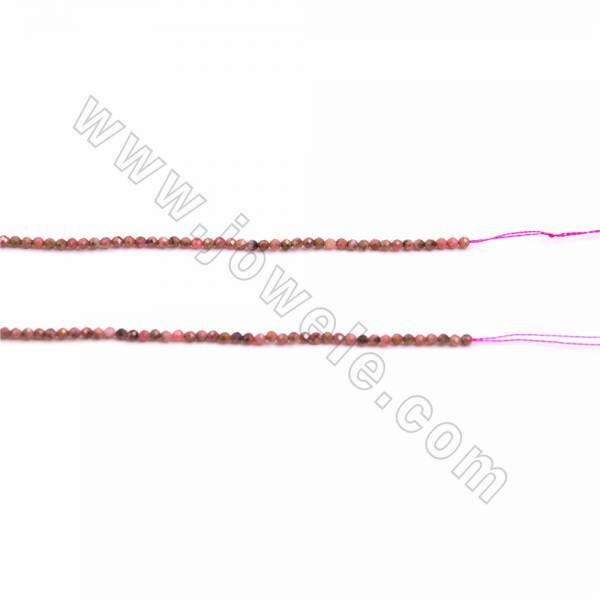 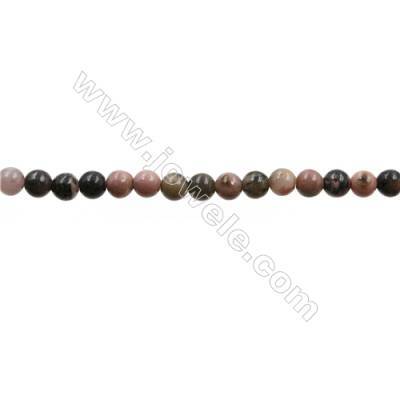 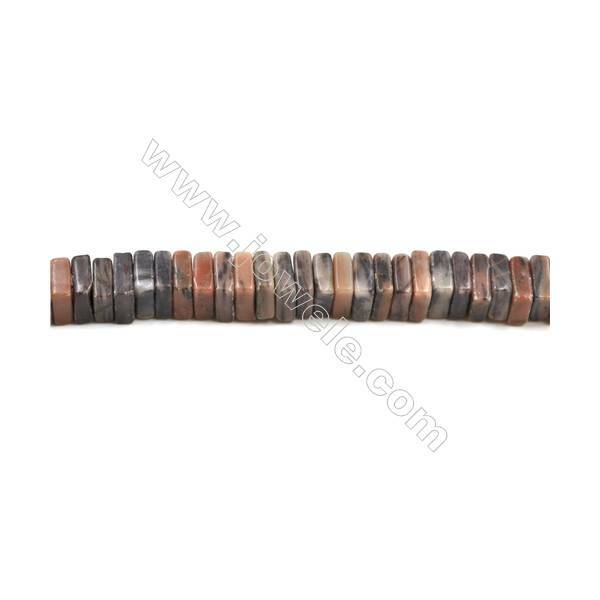 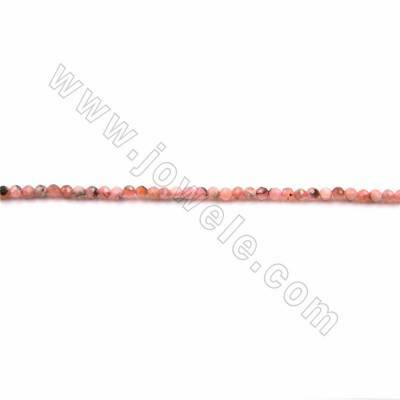 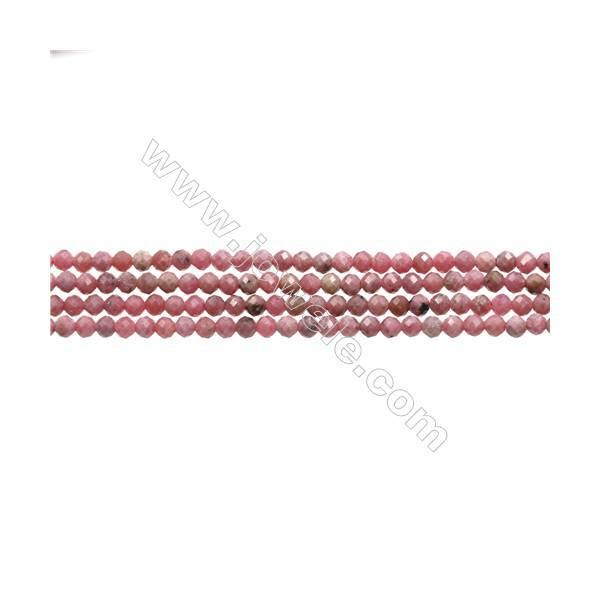 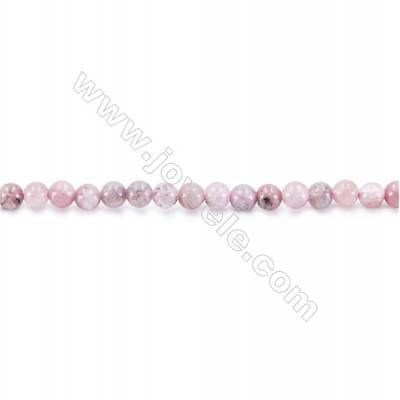 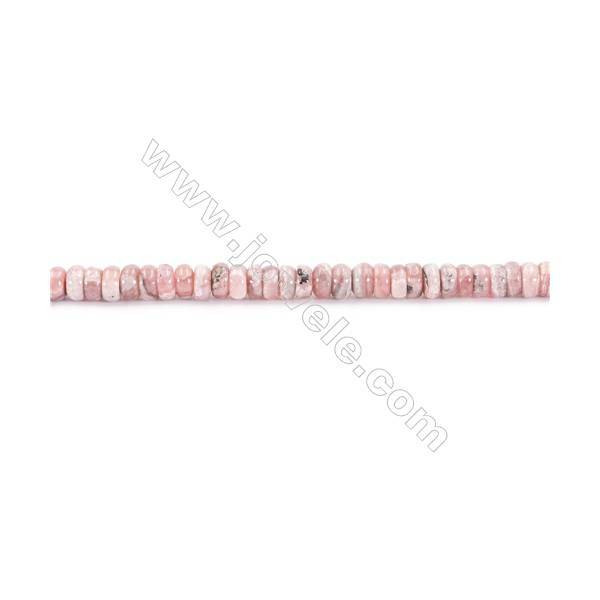 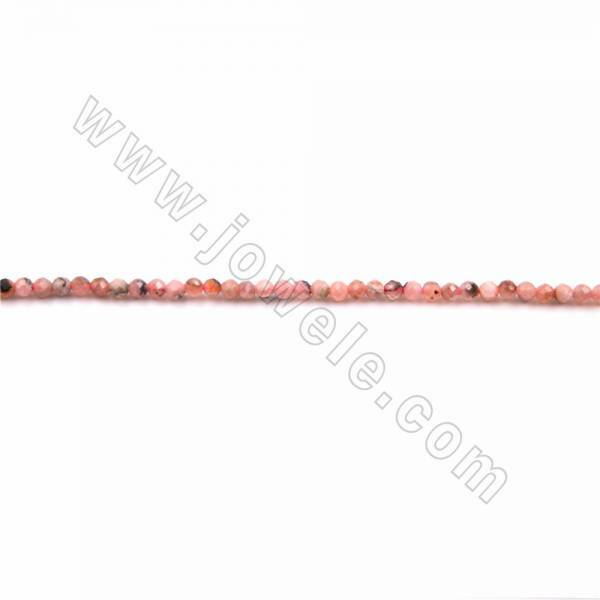 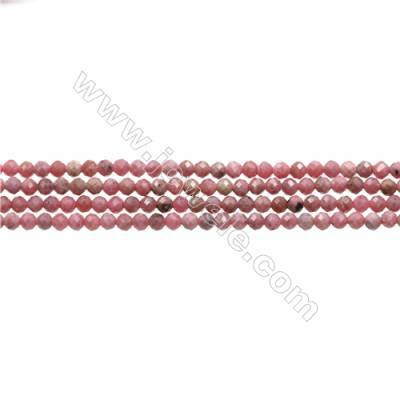 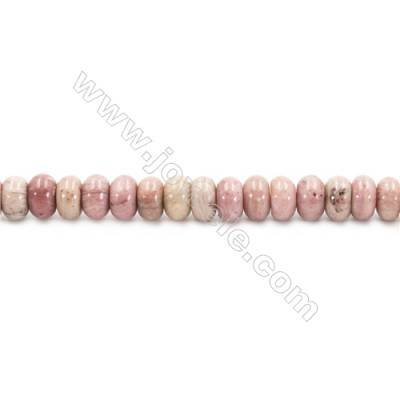 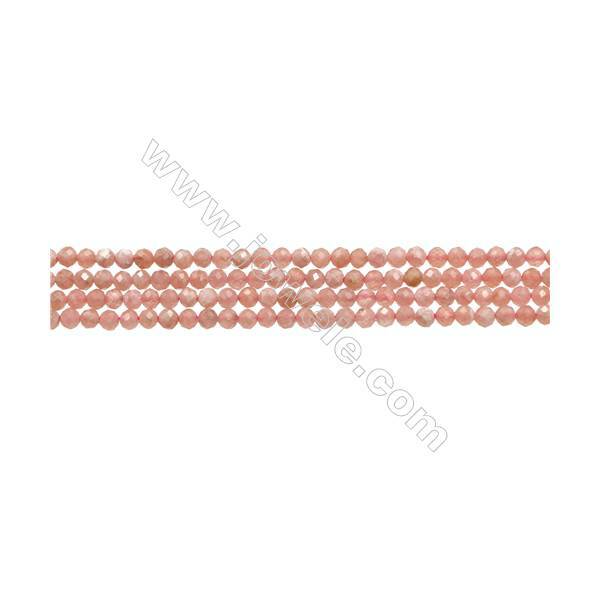 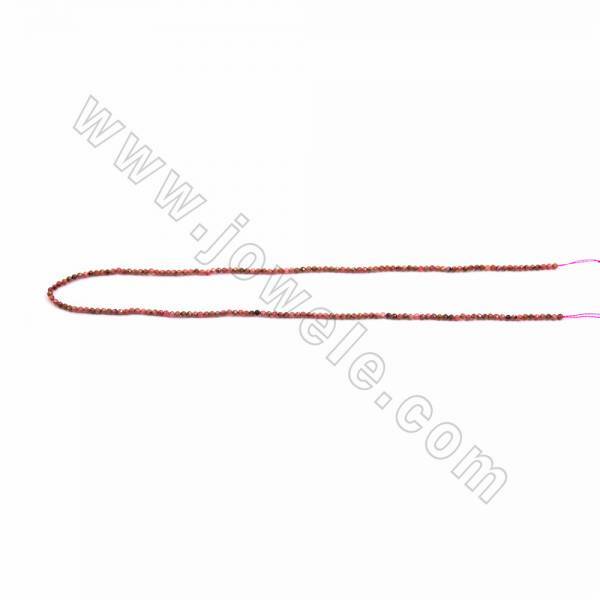 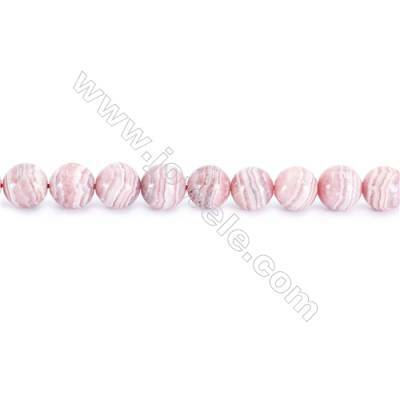 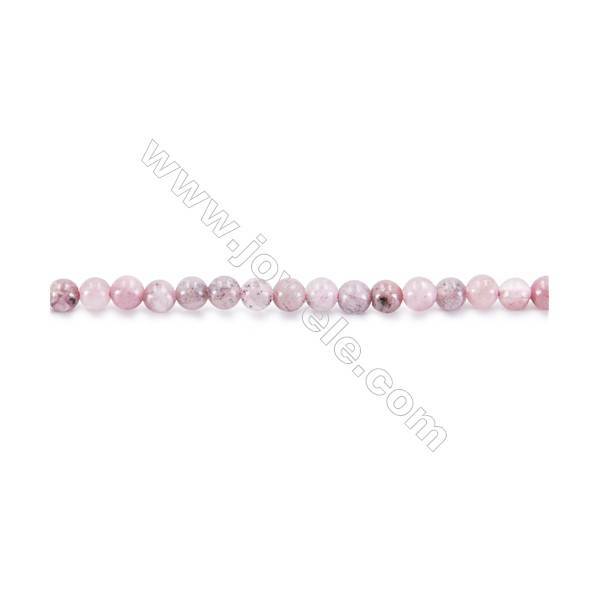 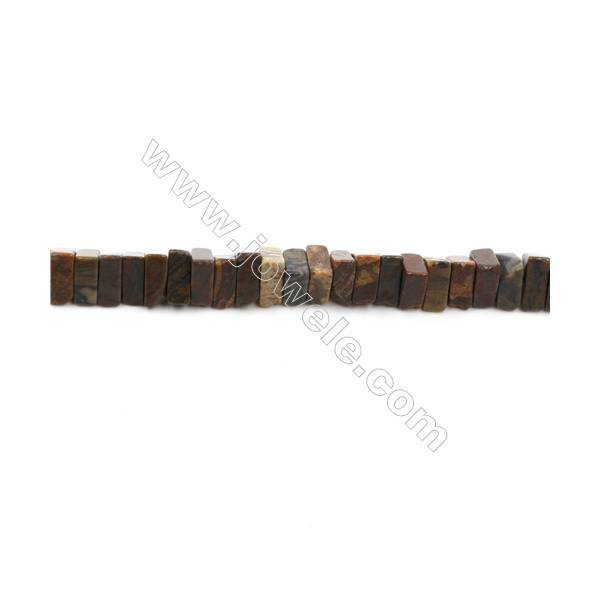 Natural Rhodochrosite Beads Strand Round Diameter 4mm hole 0.8mm about 91 beads/strand 15~16"
Natural Rhodochrosite Beads Strand Round Diameter 6mm hole 1mm about 72 beads/strand 15~16"
Natural Rhodochrosite Beads Strand Round Diameter 8mm hole 1mm about 54 beads/strand 15~16"
Natural Rhodochrosite Beads Strand Round Diameter 10mm hole 1mm about 40 beads/strand 15~16"
Natural Rhodochrosite Beads Strand Abacus Size 4x6mm hole 1mm about 132 beads/strand 15~16"
Natural Rhodochrosite Beads Strand, Abacus, Size 5x8mm, Hole 0.7mm, about 81 beads/strand 15~16"
3mm Natural Rhodochrosite Beads Strand Round hole 0.7mm about 131 beads/strand 15~16"
3mm Black Striped Rhodochrosite Beads Strand Round hole 0.7mm about 132 beads/strand 15~16"